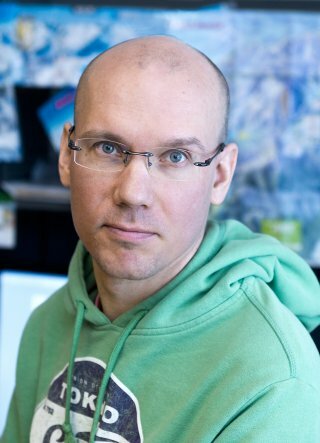 HIIT group leader, professor Jukka Corander has received the ERC Advanced grant funding for 2017-2022. His SCARABEE project is located at University of Oslo, but it involves a considerable collaboration with HIIT scientists at both Aalto University and University of Helsinki. 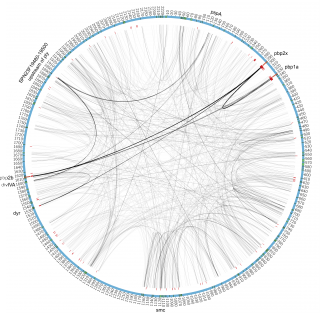 SCARABEE will develop new computational inference methods for evolutionary epidemiology, including genome-wide epistasis, GWAS, population genomics and transmission dynamics. 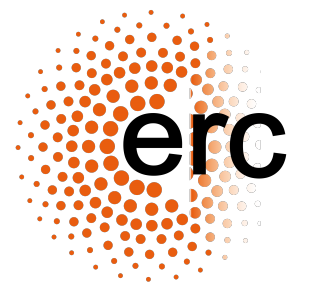 The Wellcome Trust Sanger Institute in Cambridge is a world-leading genomics research facility, where HIIT group leader professor Jukka Corander has had a long-term research collaboration with scientists in the Pathogen Genomics program since 2010. On May 4th, 2017, the director of the Sanger Institute announced that Jukka Corander has been appointed to an Honorary Faculty member position at Sanger. HIIT researchers collaborating with University of Birmingham and University of Oslo present results paving the way for computers to learn psychologically plausible models of individuals simply by observing them. In newly published CHI'17 article, the researchers showed that just by observing how long a user takes to click menu items, one can infer a model that reproduces similar behavior and accurately estimates some characteristics of that user's visual system, such as fixation durations. 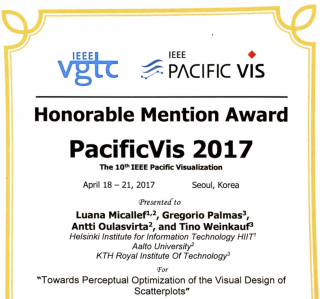 Algorithms can exploit models and measures of human perception to generate scatterplot designs. 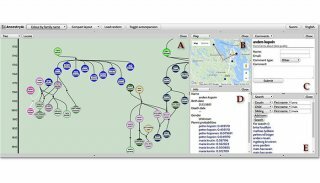 Aalto University doctoral student Eric Malmi has developed a family tree algorithm called AncestryAI. 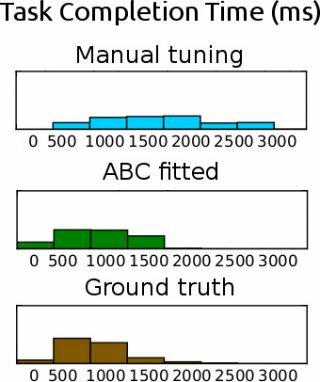 The algorithm looks for links between 5 million baptisms from the end of the 17th to the mid-19th century and partly to the beginning of the 20th century. To investigate your own family roots, you need to know about your own ancestors, because baptisms in the last hundred years are not public information. Epistatic interactions between polymorphisms in DNA are recognized as important drivers of evolution in numerous organisms. 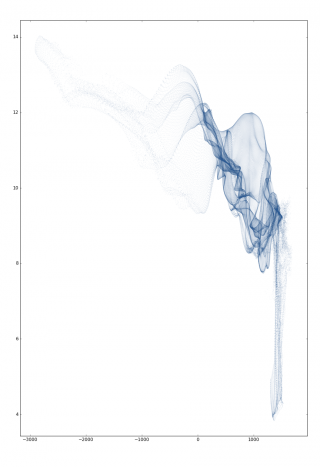 Study of epistasis in bacteria has been hampered by the lack of densely sampled population genomic data, suitable statistical models and inference algorithms sufficiently powered for extremely high-dimensional parameter spaces. 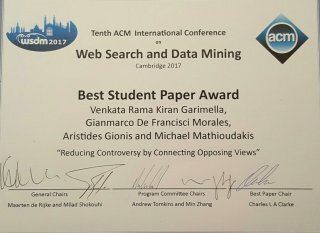 At this year's International Conference on Web Search and Data Mining (WSDM 2017), the best student paper award went to “Reducing Controversy by Connecting Opposing Views” by Venkata Rama Kiran Garimella, Gianmarco De Francisci Morales, Aristides Gionis, and Michael Mathioudakis, from Aalto University and Qatar Computing Research Institute.